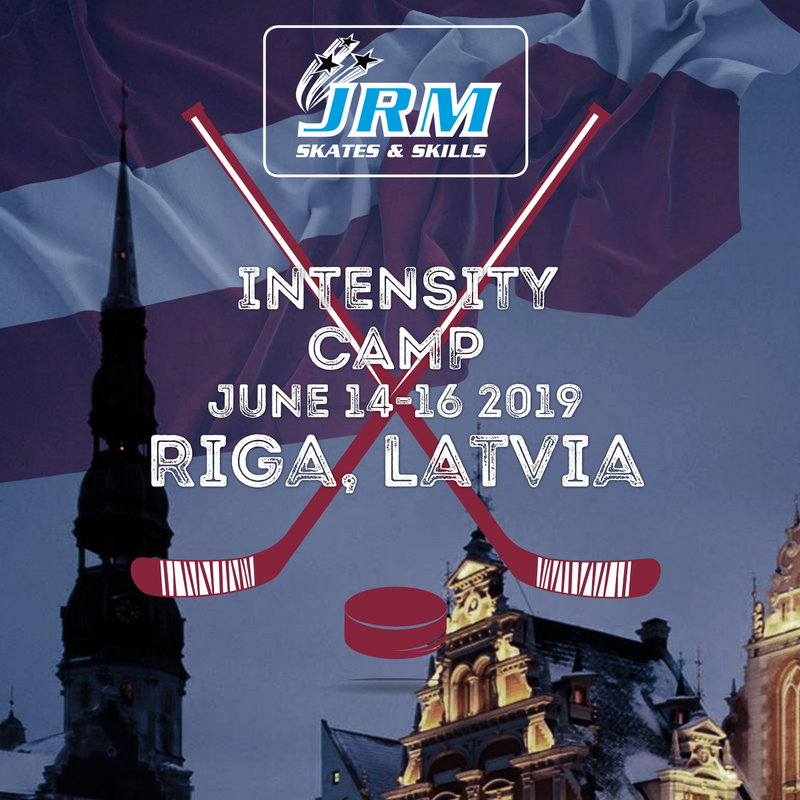 During 2019 we will bring our particular brand of hockey coaching and skating development to Latvia for the first time. At JRM we offer world-class hockey camps! That is not something we take lightly. Register to try out our services in Latvia for the first time! Go outside the comfort zone and be the best you can be! For many years we have held our hockey camps in Sweden, Norway, Canada and around Europe. Our goal is to help make you a better player through inventive coaching techniques. See how we have helped dozens of players reach their goals and playing in the NHL. We work outside the comfort zone. We work hard! Individual development is at our core! On-ice we have coaches with masses of experience. You’ll get individual feedback in real time! Our goal is to develop each individual and help you reach your goals! All individuals are different and the same goes for learning. Everyone will have equal opportunites to learn and develop even further. After registering we’ll send you an invoice.